One cannot imagine a music website without an efficient media player. 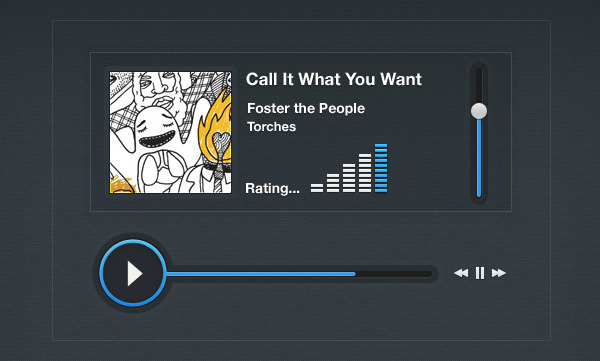 A media/ music player is an integral part of any music based website or application. But the one that is most likely to catch your attention is the Media Player Freebie. On incorporating this element into your music website, you will get a liberty to organize and arrange the list of songs, artists and albums according to your choice. This in turn will make your whole website look compact and synchronized. As far as the users are concerned, they will also feel comfortable navigating from one list to another. 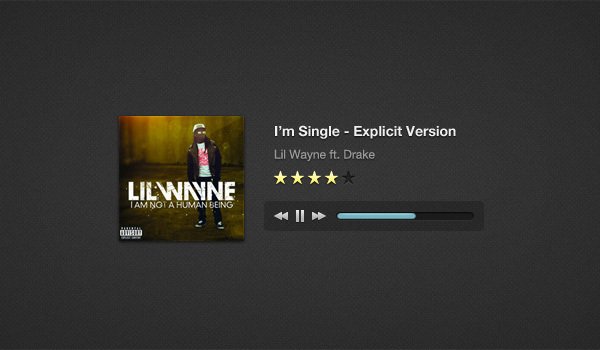 Hence if you are in the process of designing any music website, make sure to include a good media player in it. This will instantly help you gain traffic on your site. If you are loaded with other tasks, consider searching for already made media players online. The choices are many. 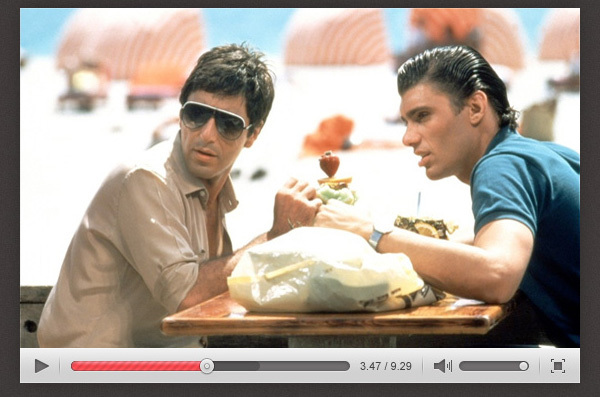 Why Use Media Player Freebie? 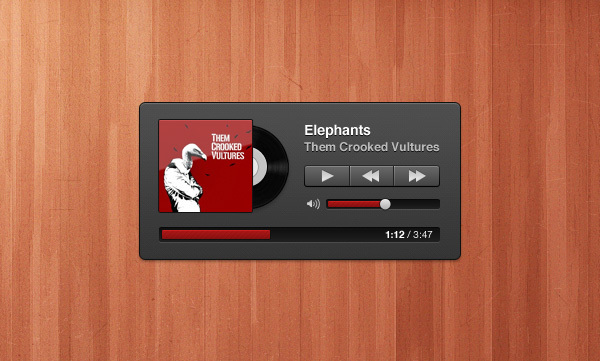 The design and color combination of this music player is fun, cool and stylish. It is added with all the basic player controls to make users’ navigation experience easy. 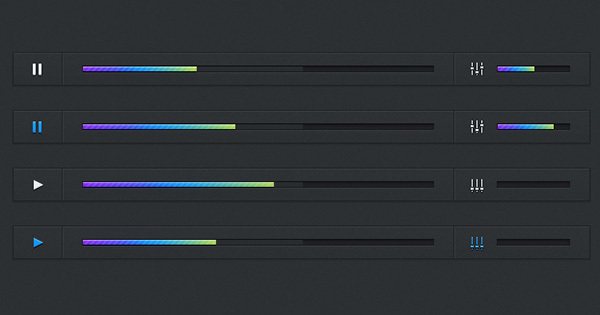 Some of these controls include speaker, progress bar, play/stop button, etc. 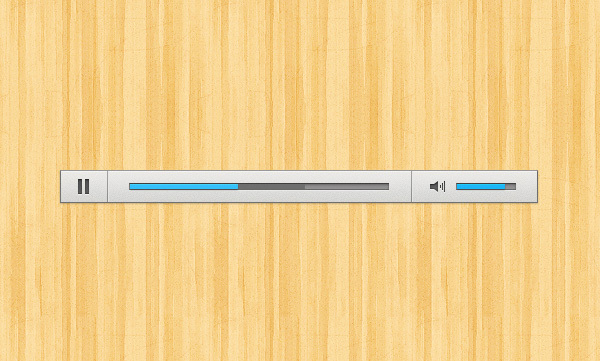 The player contains PSD file.